In the aftermath of a brutal fraternity hazing death, a college freshman’s desire to join the best fraternity on campus is compromised when his older brother launches an anti-hazing crusade. A modern retelling of ancient Greek mythology, HAZE is a sobering, realistic portrait of what truly goes on behind fraternity and sorority house walls. 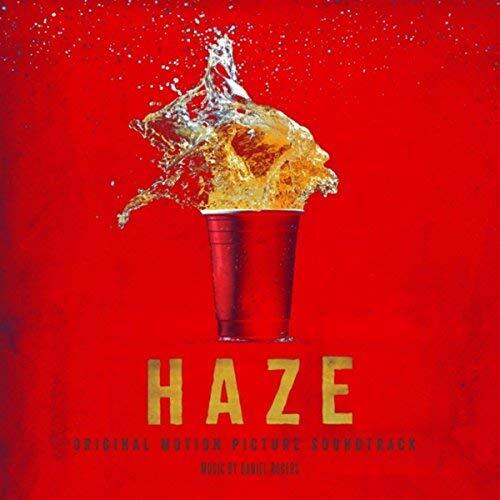 The movie soundtrack of Haze was released on July 4, 2018 by Shadywood Road Productions.